“Nothing of very great consequence”. “We will not let Chile go down the drain”, to which Helms responded, “I am with you”. 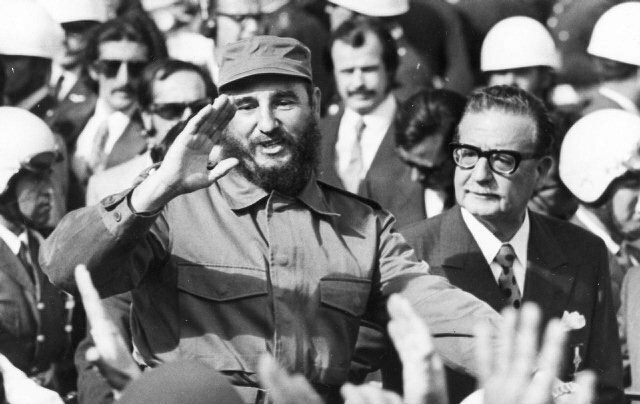 “Like another Castro? Like in Czechoslovakia? The same people said the same thing. Don’t let them do that”. “We don’t want a big story leaking out that we are trying to overthrow the government”, before warning Kissinger “to be sure the paper record doesn’t look bad”. 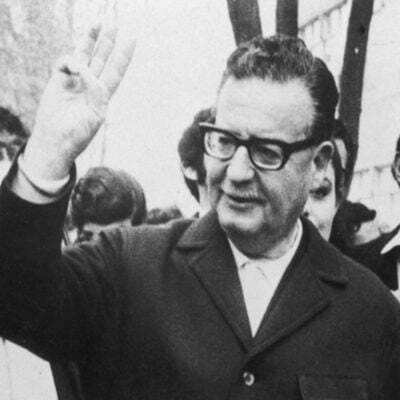 “The President’s view is to do the maximum possible to prevent an Allende takeover”. “Not a leaf moves in Chile if I don’t move it – let that be clear”. Meanwhile, the population continued to slide into poverty and desolation.